Magnetic contactors is a contactor driven by an electric control. 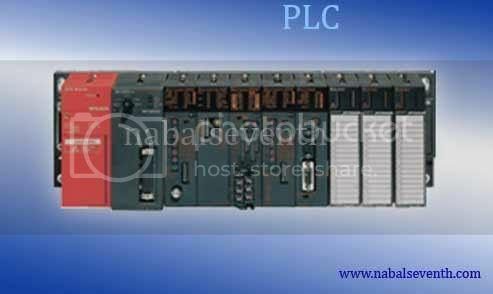 Magnetic contactor are a form of electrical relay found on most electrically powered motors. They act as a go-between for direct power sources, and high-load electrical motors in order to homogenize or balance out changes in electrical frequency which may come from a power supply as well as to act as a safeguard. 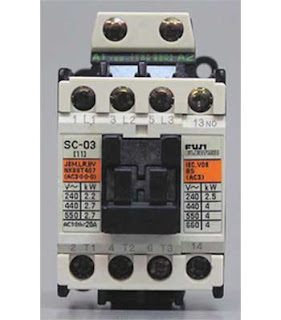 It should be noted that though they are similar in design, magnetic contactors are not circuit breakers. 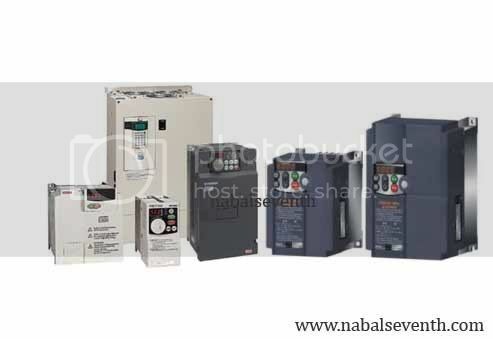 They do not sever the connection between appliance, and power source during a short circuit. They are detachable from a motor so that an operator may work with that motor; disassemble or maintain it, without the possibility of live current still passing through the device. Magnetic contactors enable machines in heavy industries to be automatically shut down and started. Electrical motors often use magnetic contactors as starters due to the fact that contactors cut off current in the event of an overload.